If you have a lien on your Chicago house, you may feel stuck if you can’t sell the house or pay off the lien. The good news is, you don’t have to feel stuck in your unwanted house any longer. Learn more about how to sell a house with liens in our latest post. According to Bankrate, a lien is a claim made on a property in order to satisfy a debt. It is a way for a lender or creditor to recoup what is owed to them. Having a lien on your Chicago house doesn’t mean you can’t sell it. It simply means you need to satisfy the lien before doing so. A great way to sell a house with liens in Chicago, is to sell your house to a direct buyer. Many home buyers will opt to take financial responsibility for the lien, thus enabling you to sell the house. 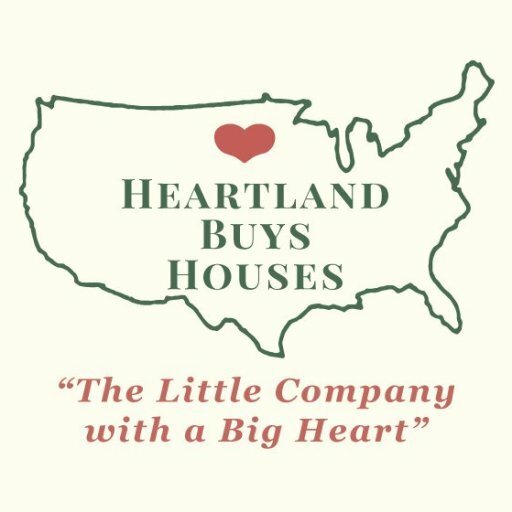 Heartland Funding Inc. will help you pay off your lien and buy your house for cash. We can help with liens or any other difficult challenges you are facing when trying to sell your Chicago home.